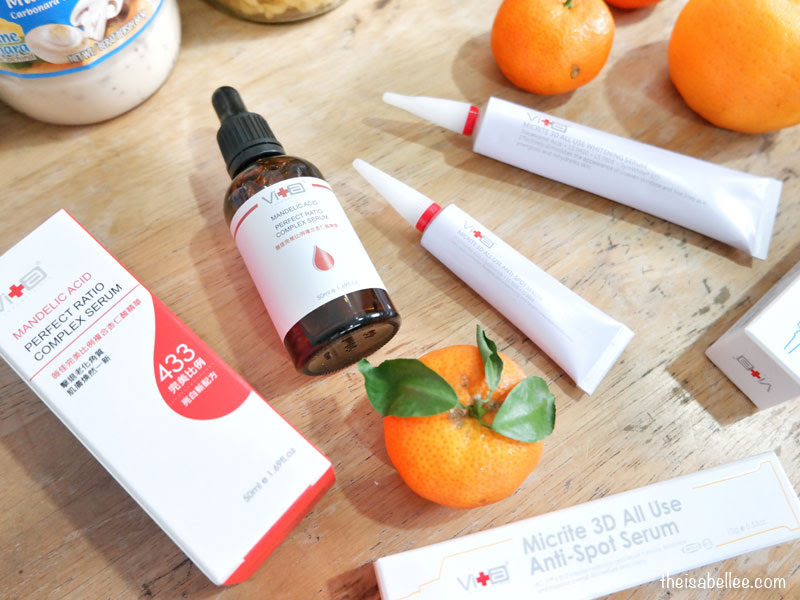 Want clearer skin that's blemish and spot-free? 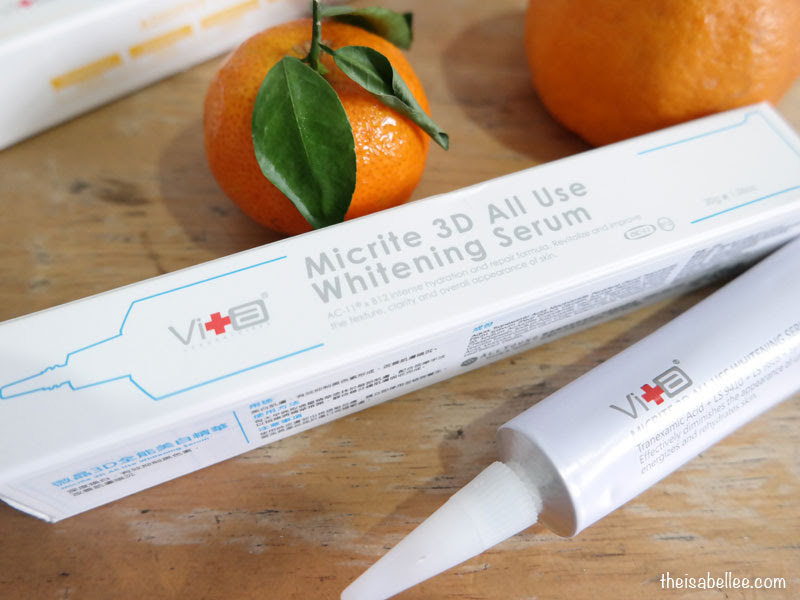 I got a few Swissvita products to help my skin regain clear radiance. 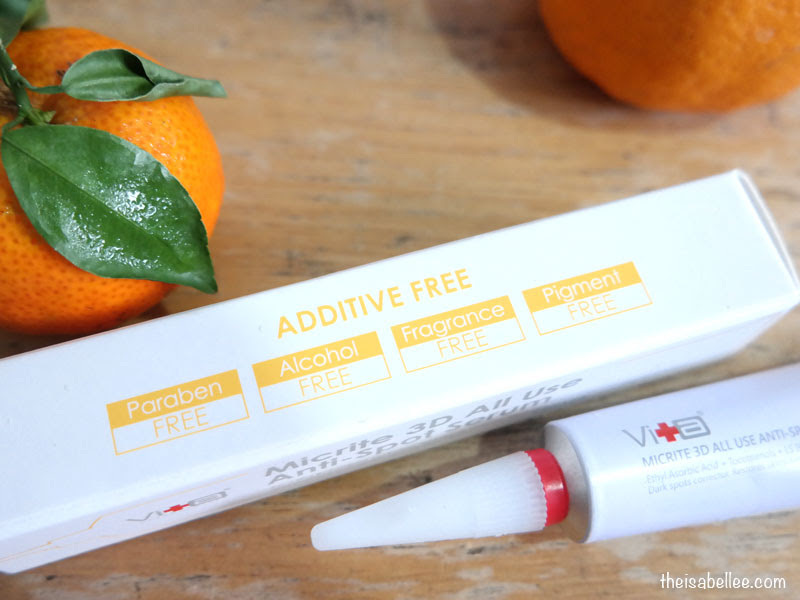 These Swissvita products are free from parabens, alcohol, fragrance and pigments. My slightly sensitive skin hasn't been irritated one bit. The products are stored in pharmaceutical-grade aluminium tubes to prevent contamination so please press gently bit by bit to avoid wastage. 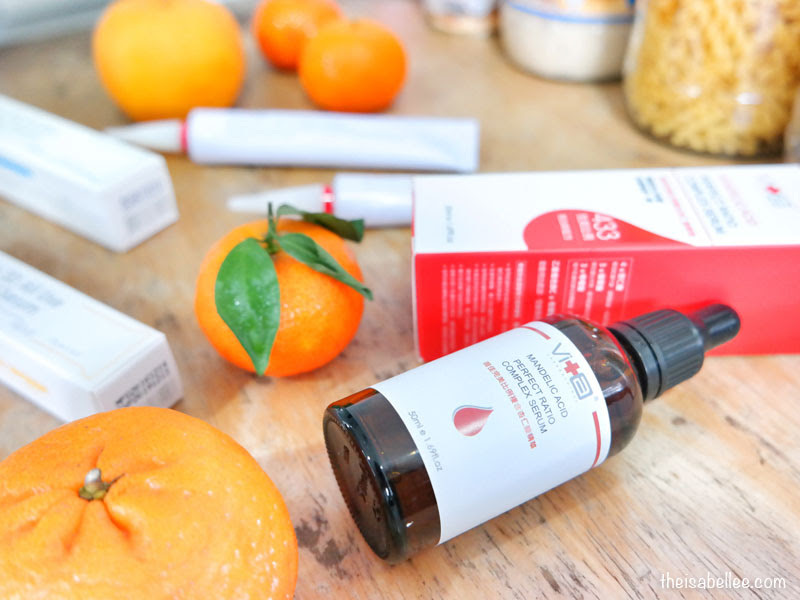 The brand focuses on aesthetic medicine so the packaging is simple but functional. No fancy stuff. 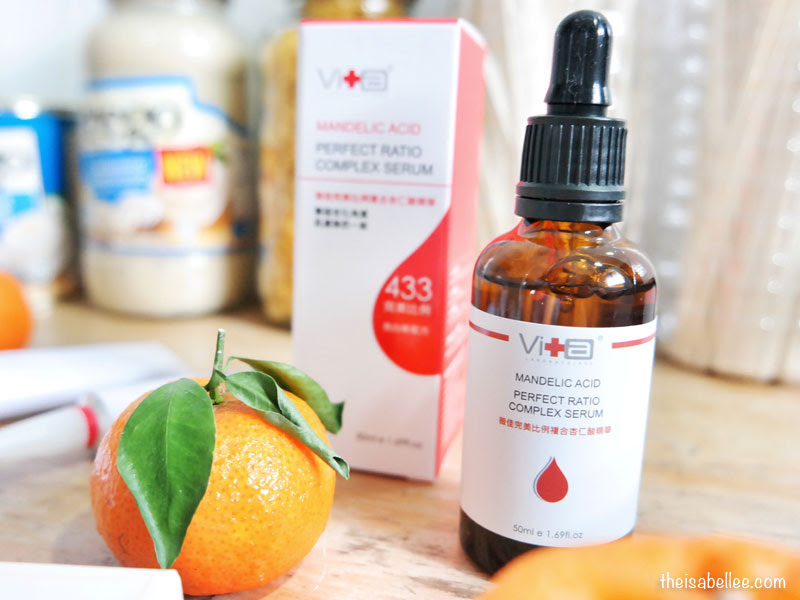 With the power of Vitamin C, it removes dark spots, age spots, acne spots and uneven skintone. You only need to apply a small amount twice a day. 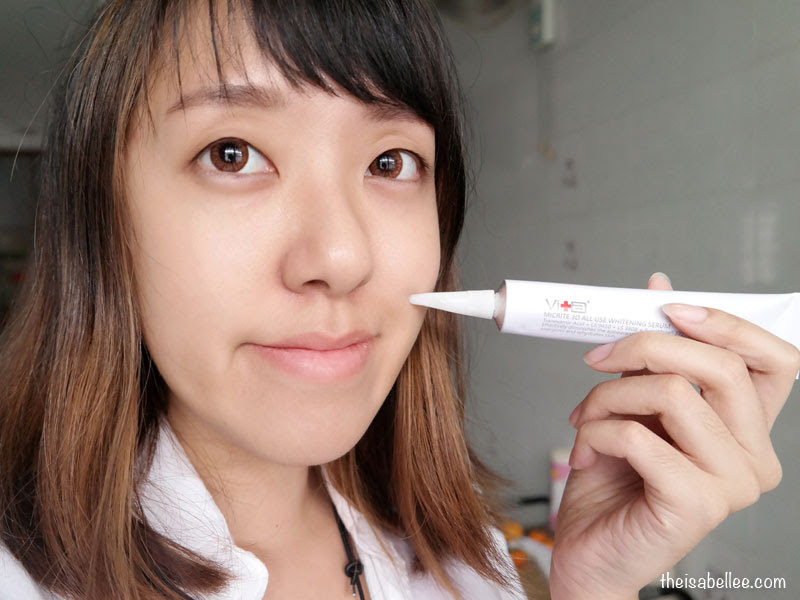 I apply this specifically on areas where I have scars only and apply the Whitening Serum everywhere else. 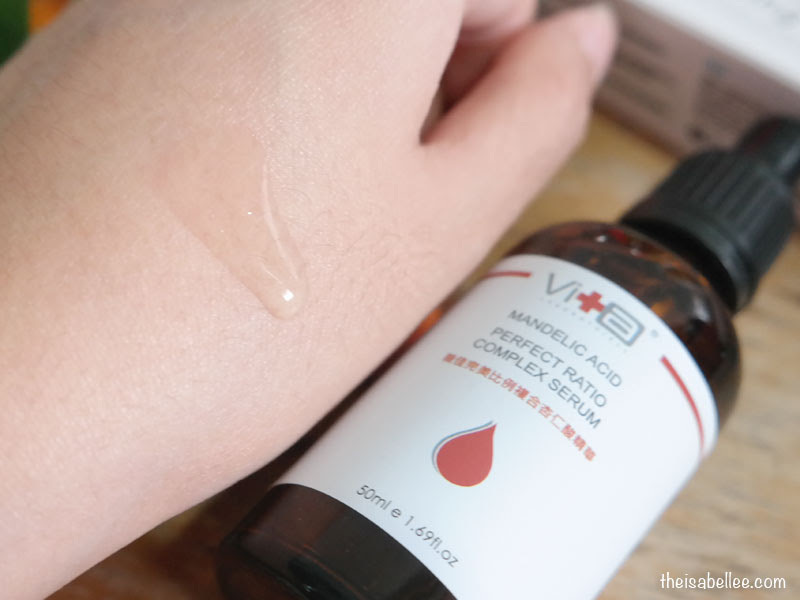 Apply this all over face and neck for an even skintone while brightening and hydrating skin. 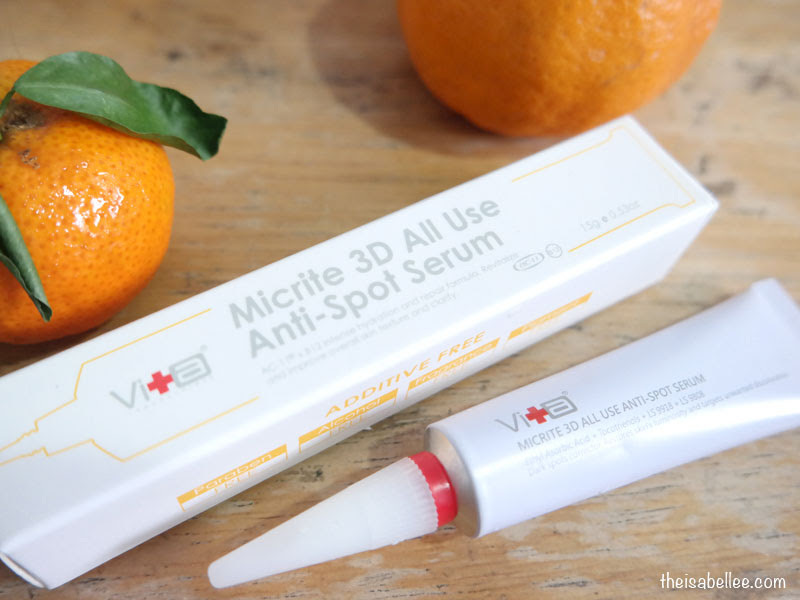 I also use this twice daily but I need more than the Anti-spot one since the area is bigger. Both products are water based and non greasy. 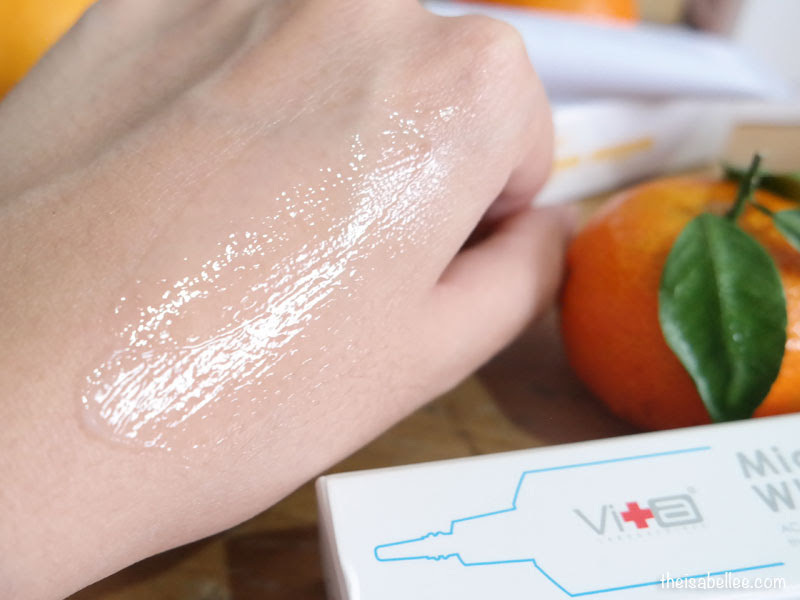 The gel form absorbs well into skin and is easy to spread. Suitable for all skin types. After cleansing, apply this to mildly exfoliate skin to remove dead skin buildup, target large pores and reduce excess sebum. 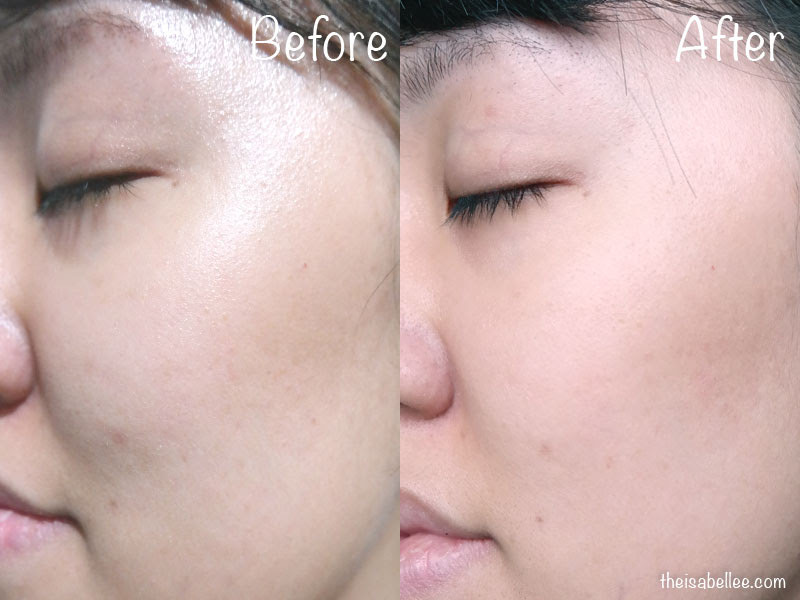 Skin will be smoother and brightened. Don't worry as it is gentle and not too harsh on skin. I read some people experienced tingly sensation but I did not feel anything at all. 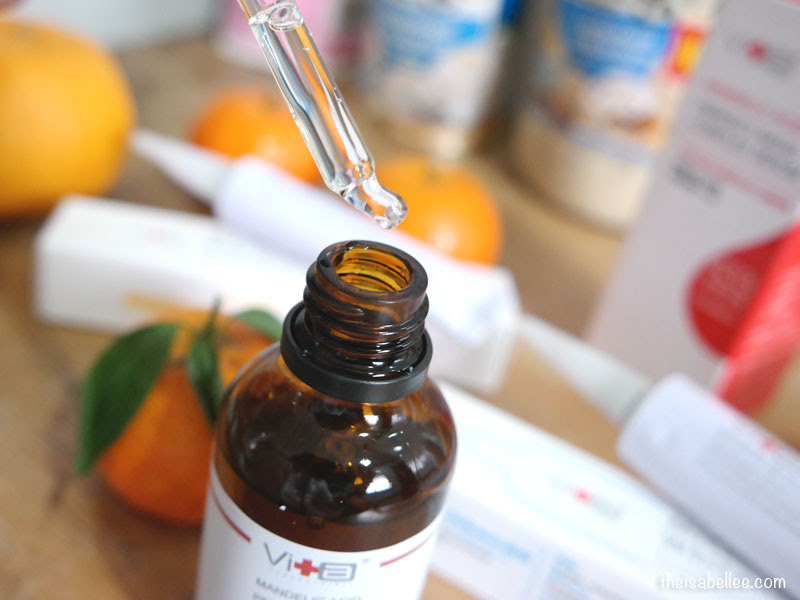 Unlike the previous 2, this one comes in a glass bottle and a dropper tool. 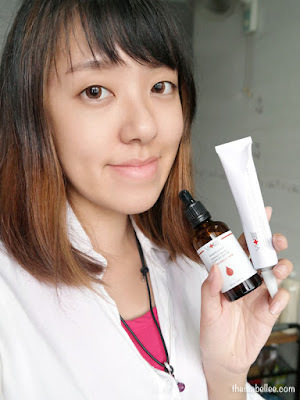 I found this dropper tool to be really good as it's easy to control and the serum doesn't drip out unless you press it. It has a watery and light consistency. I've only used them for about 1 week so the results are not super but I'm already seeing improvements in my pimple scars and spots. Overall skin tone is clearer and brighter. 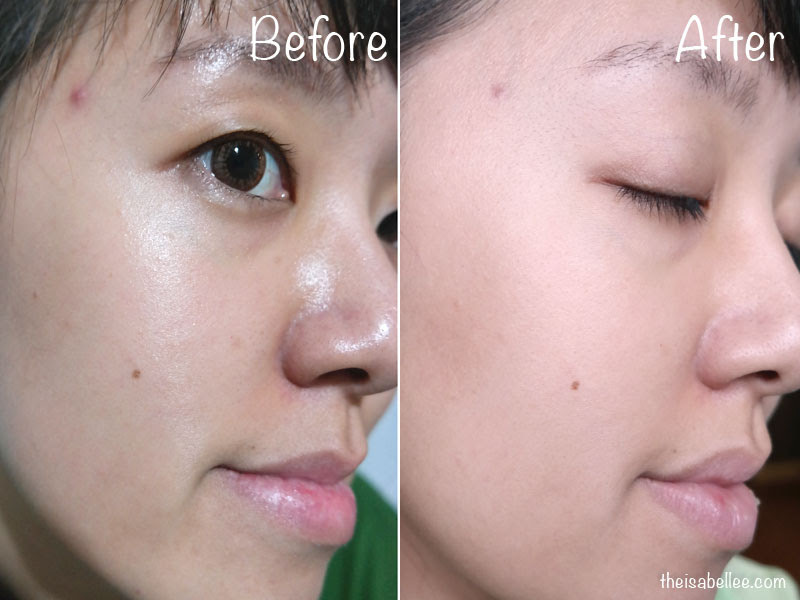 You'll be surprised how much clearer your face looks just by removing those small dots! 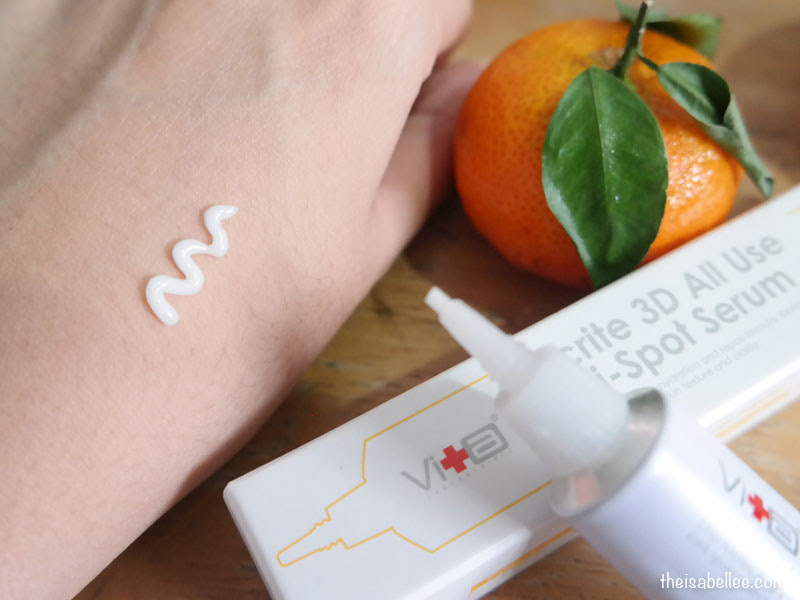 IMO, it works better than many products in the market that claim to remove spots. I don't have very bad skin but I will continue to use all 3 products to achieve even clearer skin! 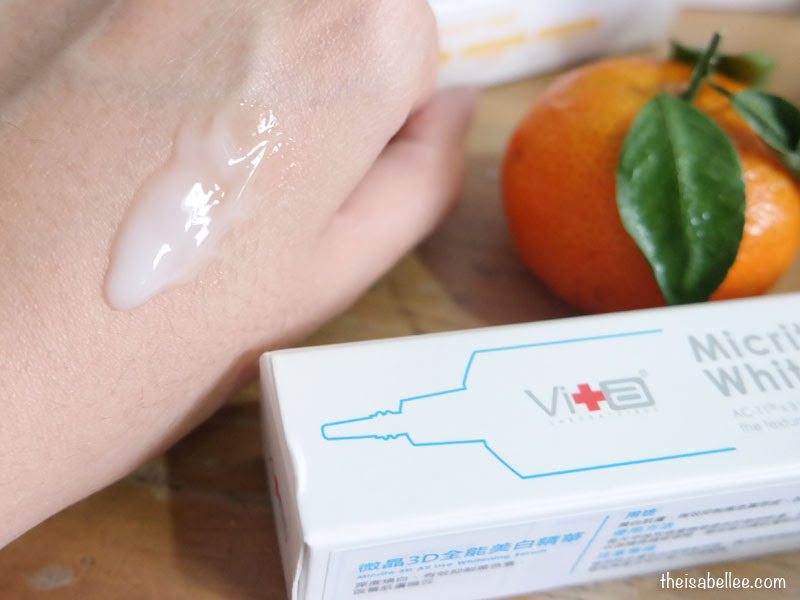 Get RM 50 off Swissvita products!